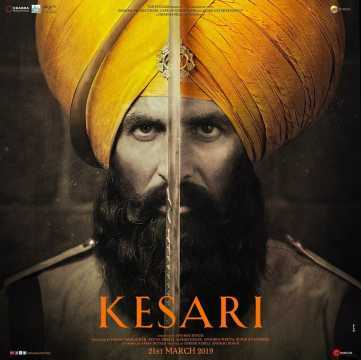 The song Teri Mitti from the film Kesari(2019) released on 14 Mar 2019 with a duration of 05 minutes and 14 seconds. Teri Mitti is picturized on Akshay Kumar and Parineeti Chopra. The lyrics of Teri Mitti are by Manoj Muntashir. It has been sung by B. Praak. The music has been composed by Arko Pravo Mukherjee.